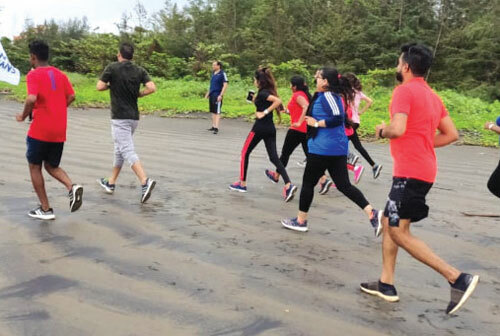 international company based on cleaning plastic before it reaches oceans,organised a run for the oceans and a cleanliness drive at Miramar beach on June 28, 2018. The goal of the event was to fund the Parley Institution, which has a tie up with Adidas. The participants had to download the Runtastic app from the Play Store prior to the run. As per agreed terms, Adidas donated a sum of 150 euro against each app download in addition to one euro for each kilometre run through the app.